What if we already had everything we needed to solve the world’s greatest health care challenges? We actually do. We already have the data, expertise and technology to transform the way health care and life-changing therapies are delivered globally. We have access to more data than ever before, and not just clinical data. We now have data to better understand how social determinants, environmental and genetic factors affect health outcomes. Managing, analysing and gleaning insights from all the available data is hard, but analytics can help. Next week at the SAS Health and Life Sciences Executive Forum in Madrid, we’ll explore the role of analytics in solving puzzles throughout the health care ecosystem. Keynote speaker William Metcalf from the Desert Research Institute in Nevada will speak about the groundbreaking Healthy Nevada Project that is combining genetic, clinical, environmental and socioeconomic data to better understand the complex interplay between these factors and related effects on population health. Our second keynote, Dr. Koen Kas, author and CEO of Healthskouts, will share both visionary and useful insights about how digital developments and access to untapped data will lead us from reactive sick care to proactive health care. And we’ll hear from many global industry leaders in health care and pharma on the role of advanced analytics, artificial intelligence (AI) and the Internet of Medical Things (IoMT) in advancing clinical research, supply chain management, medical decision making and more. Analytics is a powerful catalyst for innovation, and anytime thought leaders come together to learn from one another and collaborate, we get one step closer to solving the health care puzzle. For more information about the forum, please visit sas.com/hlsforum. What happens when the analytics life cycle meets the pharmaceutical life cycle? Let us continue the discussions from the forums. Join us on Wednesday June 20 at noon ET, 6pm CET, 5pm UK, and 9am Pacific for #SASchat, an online Twitter conversation. As we prepare for DIA 2018, business and technology leaders across the life sciences industry are engaged in critical conversations. IoT technology, advanced analytics and artificial intelligence enable pharmaceutical and medical device companies to bring life-changing therapies to market faster while improving safety and reducing costs. Join us for a #saschat where we explore what happens when the analytics life cycle meets the pharmaceutical life cycle. 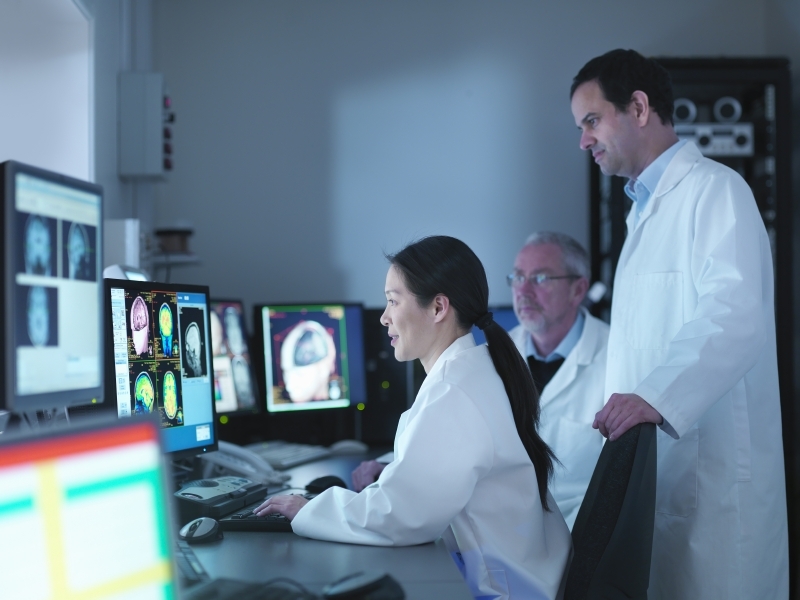 How is analytics shaping the future of clinical research? Share your real-world examples. What’s the role for #AI and machine learning in clinical research? Any leaders come to mind? We speak of a connected future – what’s the role of IoT in #pharma? IoT is enabling new business models. How is it changing the #supplychain in life sciences? How are you making more effective use of your RWE investment today? How can life sciences companies bring drugs to market faster and more reliably?